The Oscar nominations for 2015 demonstrate that the Academy Awards and the whole structure behind them are rapidly becoming obsolete and irrelevant. Actually they may already be irrelevant, holding on only to past glory. The racial issue is only one more symbol of the obsolescence of the formerly great institution. It may be time to shut down the Academy of Motion Picture Arts and Sciences completely. We can live without it, since it doesn’t have much relation to what the public wants. We may also want to shutter the Golden Globes, the SAG Awards, the Emmys and all the other self-congratulatory reality shows. None of these juries has any better abilities than the Academy to judge quality across the full range of movie (and TV) offerings. To see the symbolism in perspective, all you have to do is notice that “Straight Outta Compton” wasn’t the only fabulous movie largely ignored by the Academy. The other one was “Star Wars: The Force Awakens.” The Academy’s loss of perspective on the movie industry most certainly goes deeper than race! The Academy members are not keeping up with the changes in moviemaking in recent years. Actually, it’s hard to believe that any one “jury” of established generalists is even remotely capable of keeping up with the full range of motion picture offerings, and judge quality within and across all the ranges. Those who now make the best and the grandest movies are the only ones who have any idea of how to generate quality in their own movie. They probably can’t even say what really represents quality in another movie of the same kind, much less in a “Sundance” type movie. In addition, there are so many different types of movies that moviegoers really can’t say which films are the best. That would include me, a lifelong avid moviegoer. The credibility of the Academy Awards ultimately depends on public acceptance: and this acceptance now must include a genuine black public. For example, in the 1950’s almost everyone in the relatively homogenous industry and public could agree that “The African Queen” and “High Noon” were among the best of the sweeping epics made in their respective years. Each received a Best Actor Academy Award for the male lead. This was before vocal female activists and noisy gay activists, all of whom have now been folded (to some degree) into the arms of the Academy. Now the black constituency wants its place alongside the rest. All these diverse constituencies and vastly different types of movies are too much for one jury to properly judge. So what did the Academy jury do this year? I’m sure the members are quite aware that they have little of value to contribute to the overall span of movie types and constituencies. So they default to relatively unknown “art” type films they have been familiar with in the past. 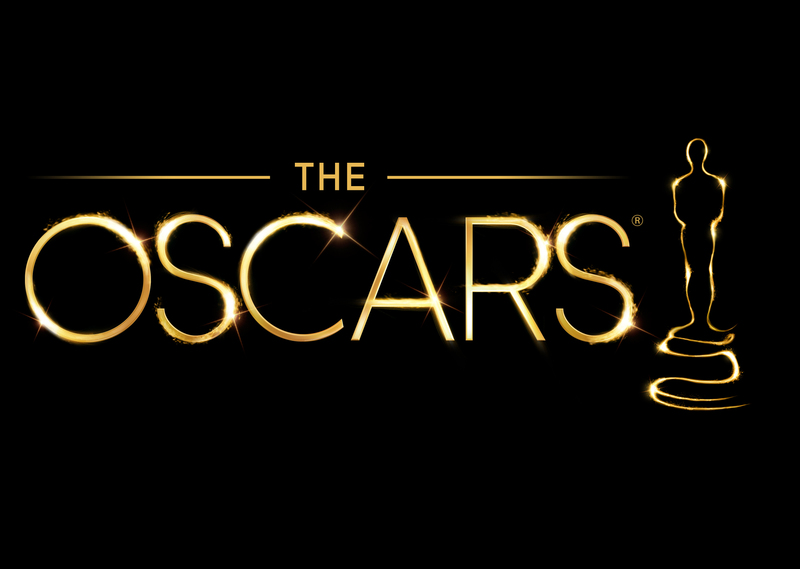 I along with millions watched the announcement of the 2015 Academy Award nominees with some expectation of excitement. There was none. After the announcement I could hardly remember the nominees. Many of the movies and actors, including Brooklyn and Carol, were art-house high quality with little hope of a wide audience. The reason I want a boycott has nothing to do with race. The Academy needs once and for all to confront its own irrelevance, and having no one show up for the party may help in this process, and speed the outright cancellation of the formerly epic event. From www.mcgeepost.com .Copyright © 2016 Michael H. McGee. All rights reserved. Please feel free to share or re-post all or part non-commercially or as news, hopefully with attribution.